There are a variety of Health Insurance programs available to individuals. What an individual might qualify for is dependent on several factors including age, residency and/or income and assets. Our Eligibility Quick Guide is a great first step to determine what benefits/programs may be available to individuals. Several options for Medicare beneficiaries – those aged 65 and older or certain persons with disabilities, can be found by selecting one of the topics below. For more information on any of these programs you can contact CHOICES at (800) 994-9422. 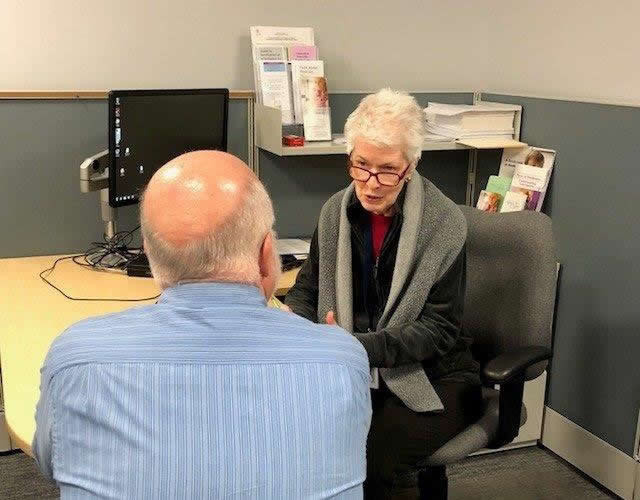 For those under 65 who are not Medicare eligible, you can shop online at Connecticut’s marketplace, Access HealthCT for a qualified health plan and may be eligible for subsidies to help reduce the costs. Medicaid/Husky/Title 19 is also available for low income adults with incomes below 138% of the federal poverty level.